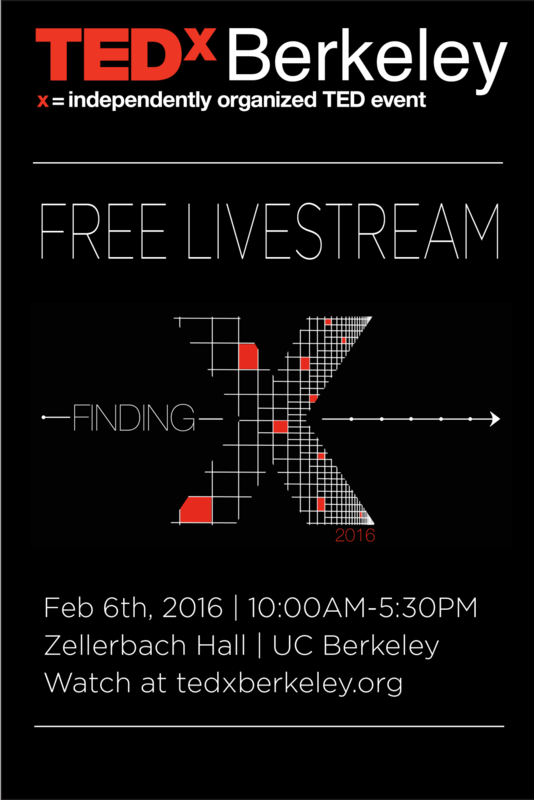 IGI Scientific Director Jacob Corn presented “The end of genetic disease” during a live webcast of TEDxBerkeley on Saturday, February 6, 2016. This TEDxBerkeley event gathered world-leading thinkers, makers and doers at UC Berkeley to discuss “Finding x.” The audience was composed of over 2000 students, professors and thought leaders from Berkeley and beyond for a stimulating day of presentations, discussions, entertainment and art. TEDx is a TED-created/guided program of local, independently organized events that bring people together to share a TED-like experience.